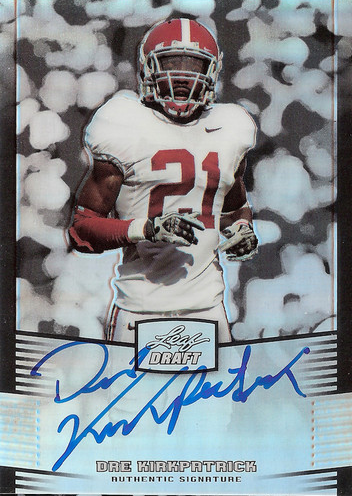 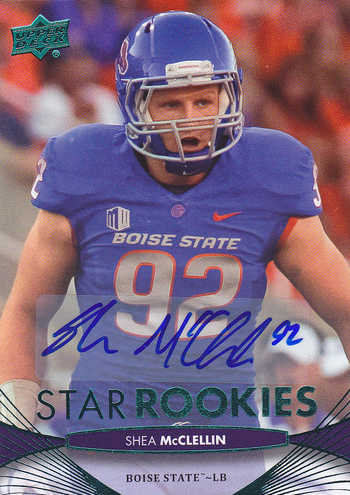 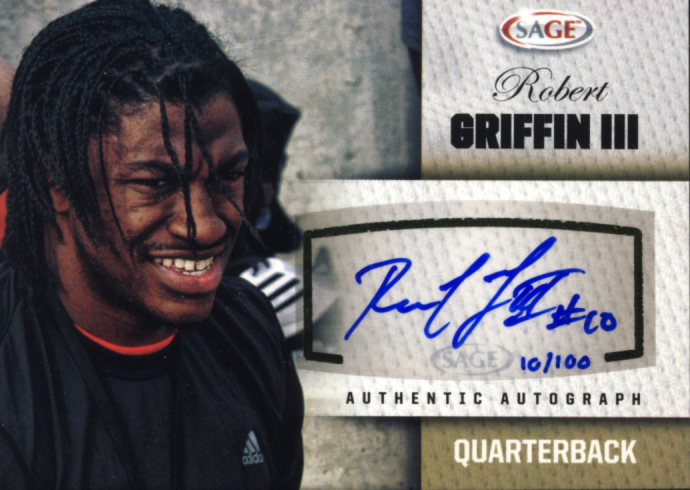 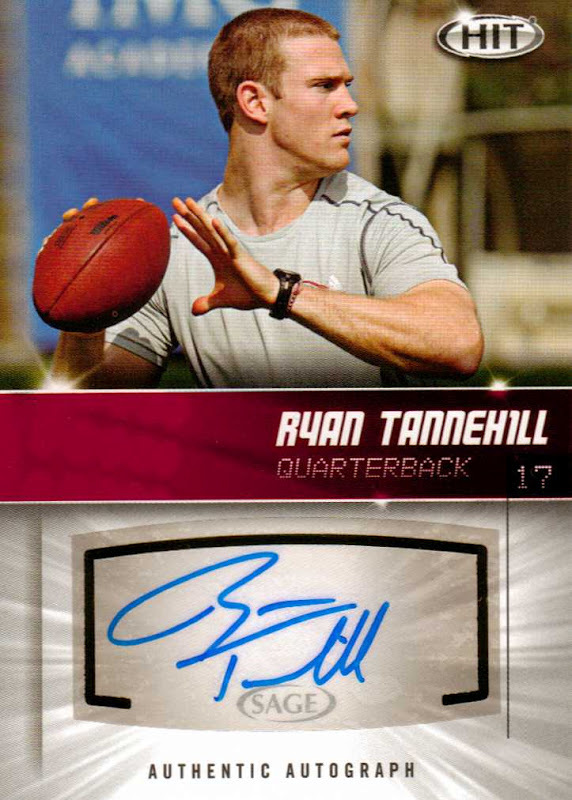 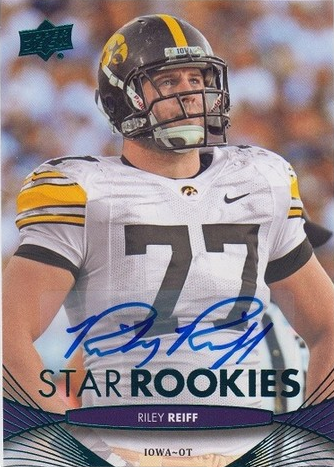 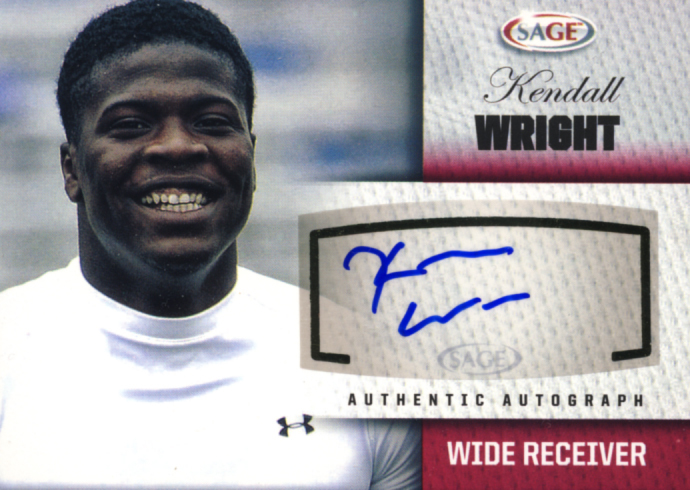 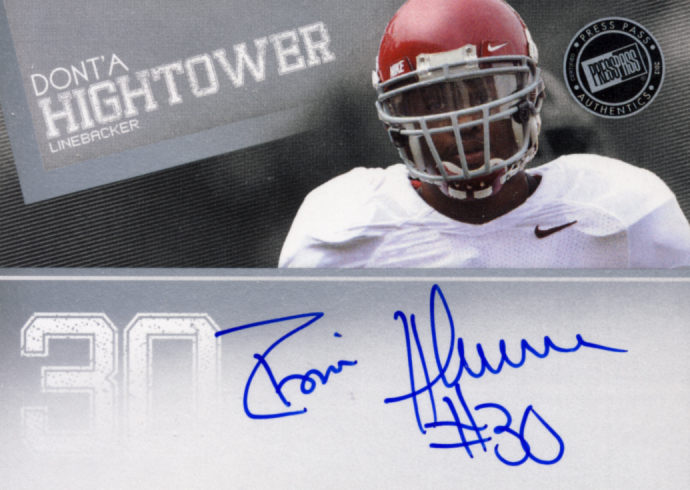 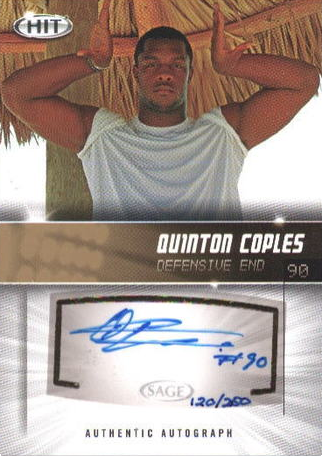 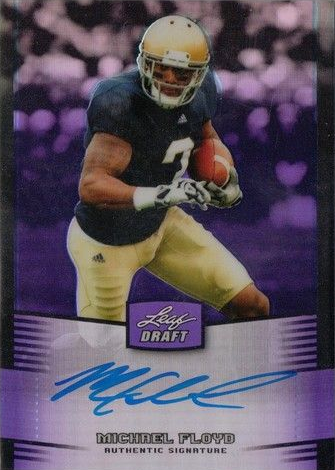 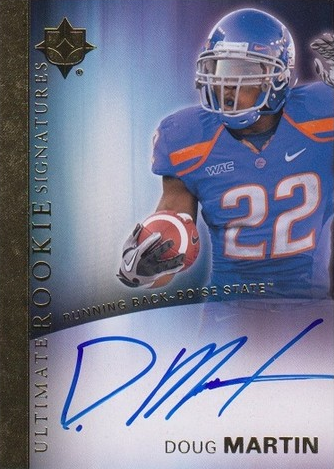 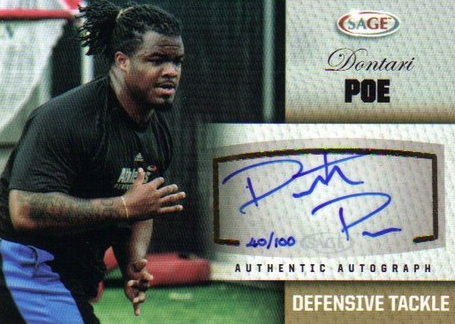 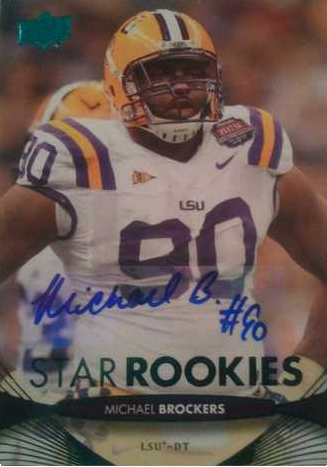 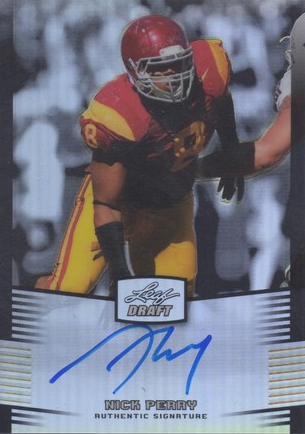 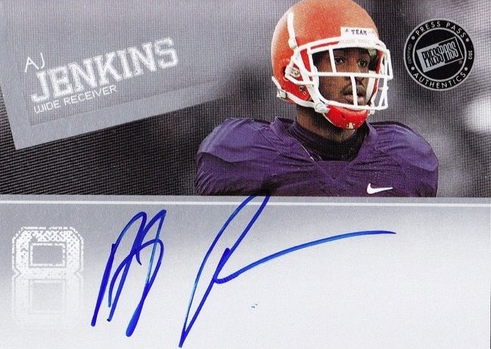 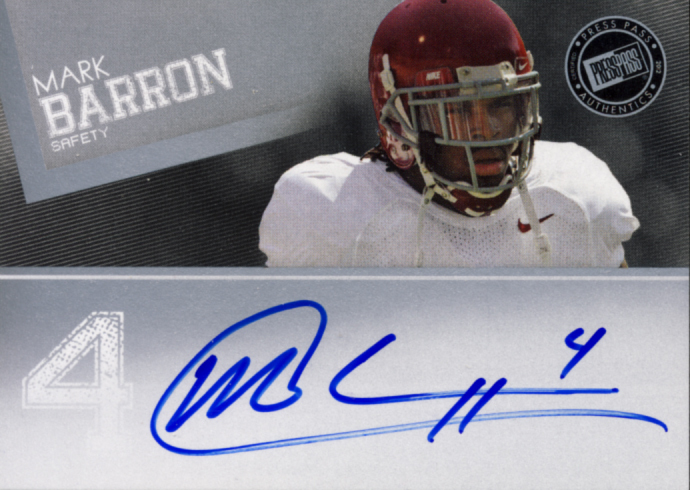 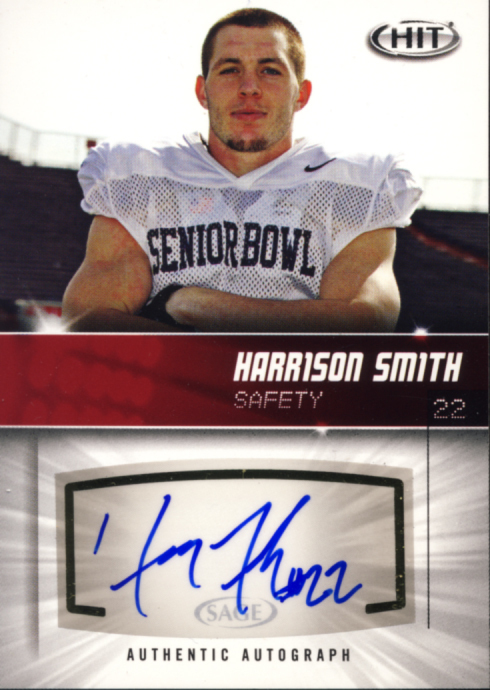 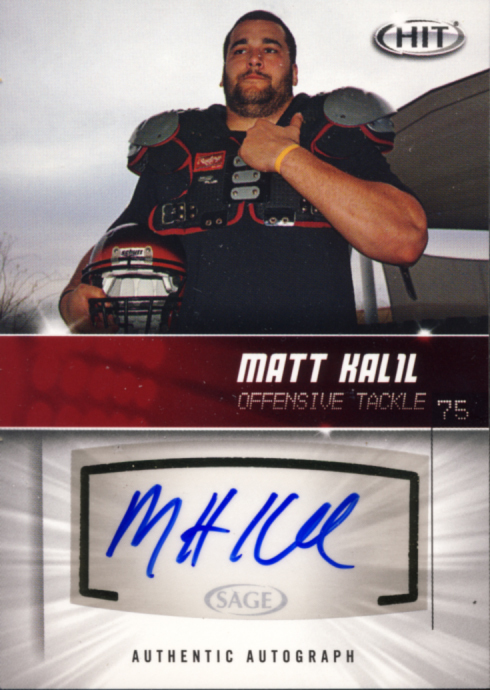 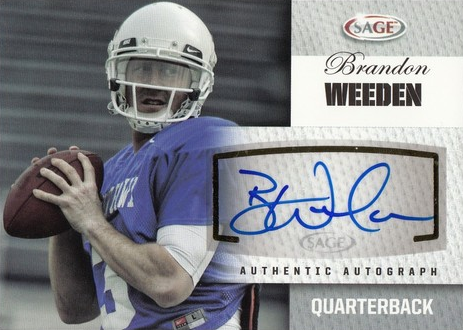 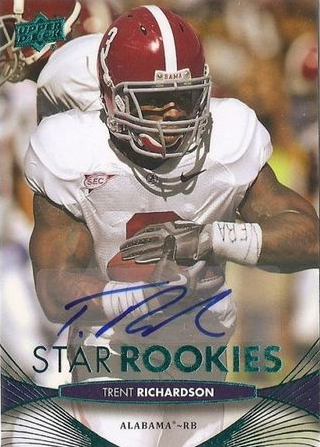 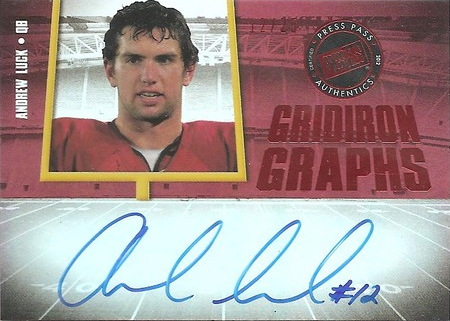 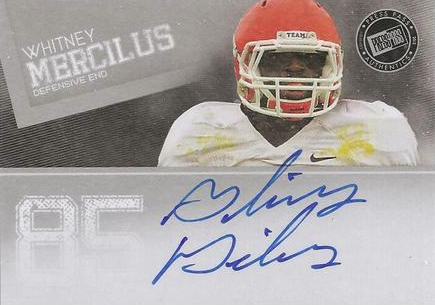 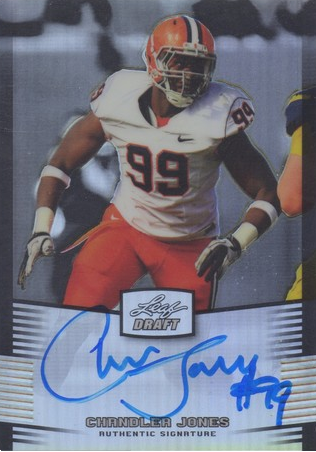 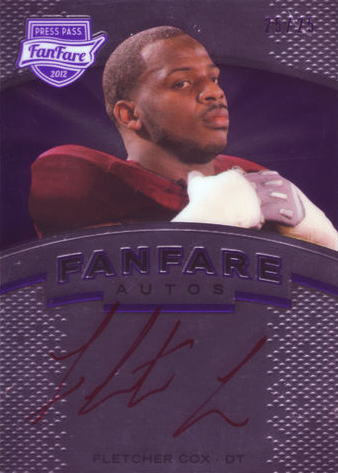 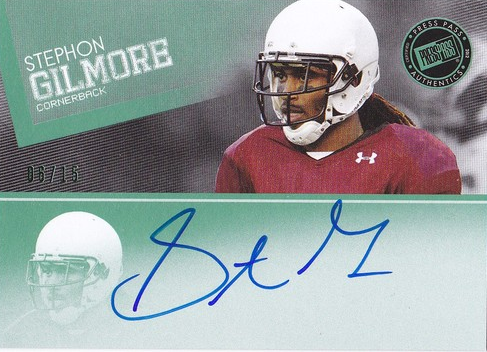 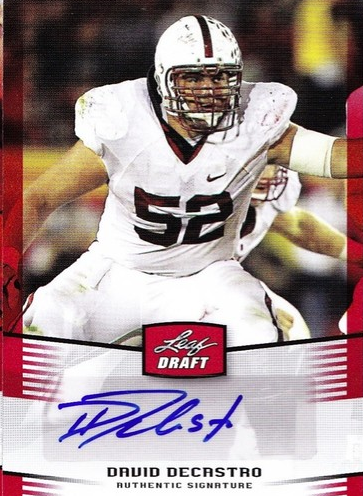 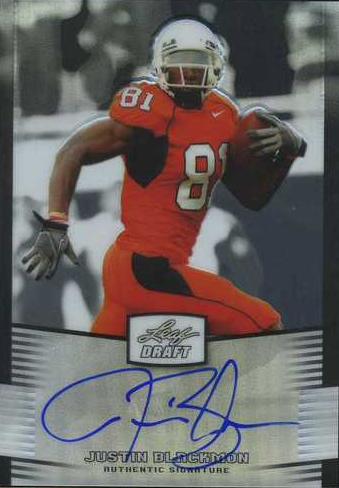 Here are the 1st round picks of the 2012 NFL Draft in Autographed Football Cards. 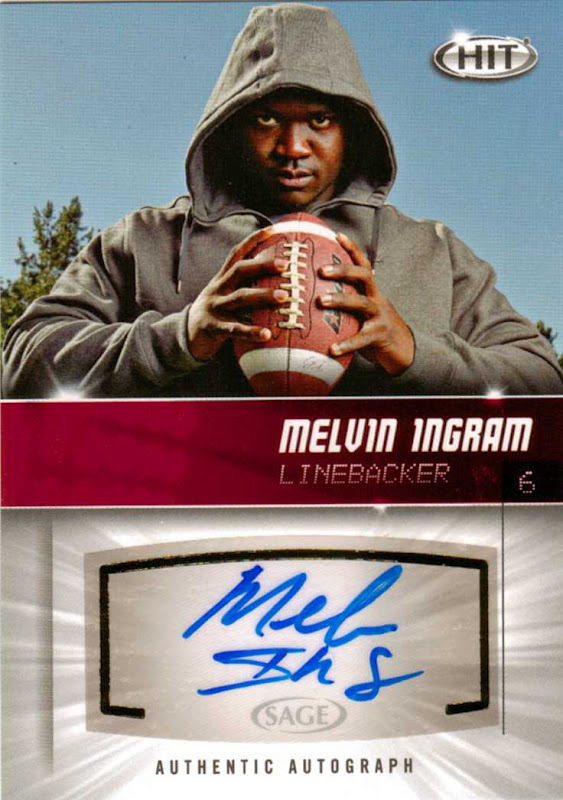 All cards are live. 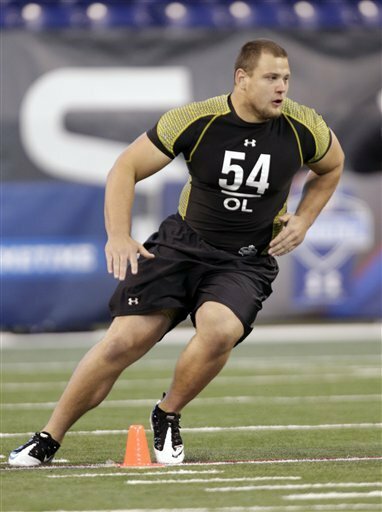 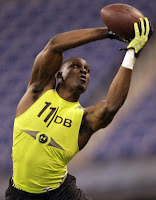 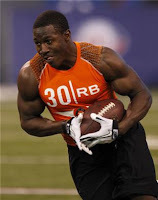 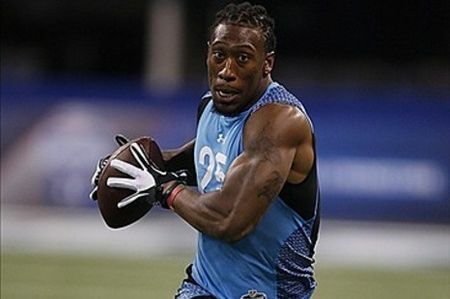 Pictures of the draft picks at the NFL Scouting Combine are used when no cards are available.